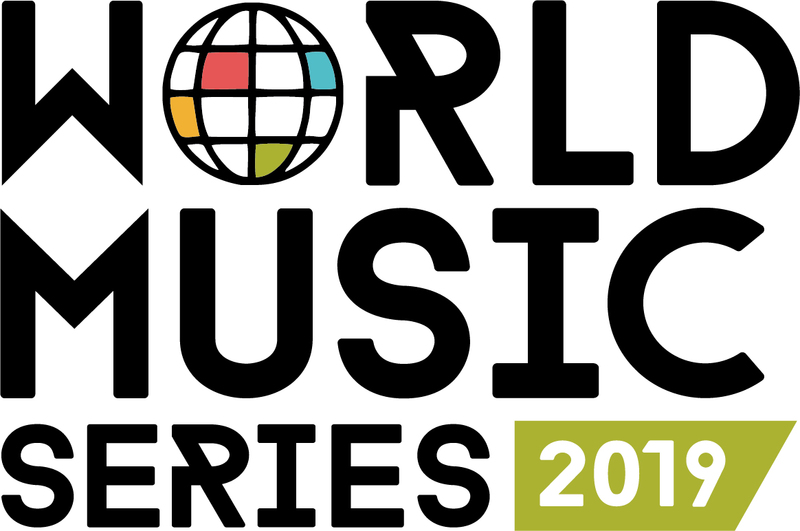 Tanks World Music series brings global sounds direct to our doorstep. This deeply diverse category is difficult to define but easily identified by our ears! Encompassing many different styles of music, it can be described as a combination of traditional meets popular. Stay tuned for acts as they are announced throughout the year!